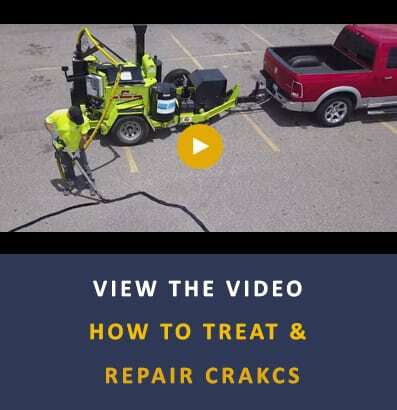 Crack sealing is the first step in a well-designed pavement management plan. 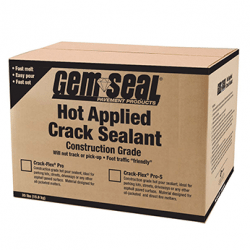 GemSeal offers an extensive line of hot-applied crack sealant products that have been engineered for quick and easy application over a large parking area. 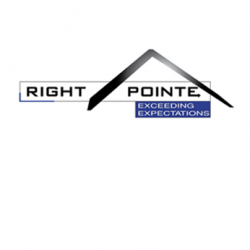 These products perform well in areas experiencing heavy foot and vehicle traffic as well as in specific temperature ranges. They are also designed for oil-jacketed and direct-fire melters. 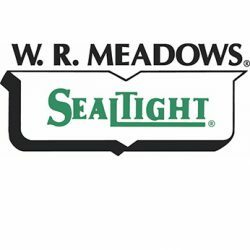 For assistance in choosing the right crack sealant for your job, please consult our Product Selection Chart. 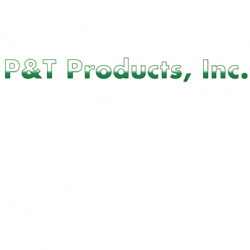 Hot-applied crack and joint sealant for asphalt and concrete pavements. One-part formula provides excellent results throughout repeated freeze thaw cycles. Hot-applied crack and joint sealant with excellent bonding characteristics. Formulated for direct-fire melters. 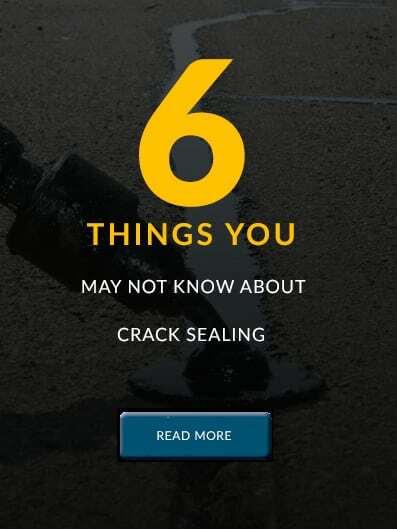 Hot-applied crack and joint sealant compound. Resists tracking at elevated temperatures, has a high softening point, and is suited for parking lot application. Single-component, hot-applied crack and joint sealant specifically designed for asphalt pavements with elevated levels of foot traffic. A hot-applied polymeric sealant which combines a tenacious adhesive power with high resiliency. Hot-Applied, Single Component, Polymeric Joint Sealant. Hot-pour joint sealant. Formulated with a carefully balanced blend of 100% virgin polymer, asphalt plasticizers, and reinforcing fillers.